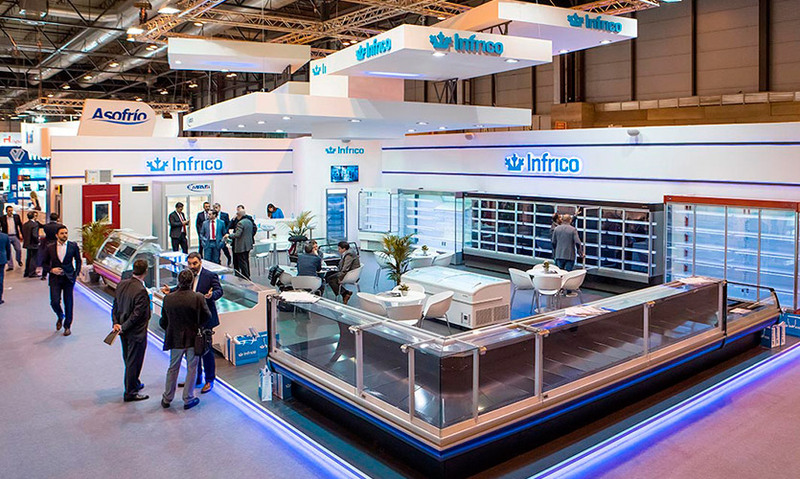 At Infrico, we want to contribute to the progress of society and we do it as best we know, by applying the latest technology in R & D & manufacturing equipment industrial cold that offer solutions ensuring the well–being and ensuring health and aliment safety and also medical and pharmaceutical safety. 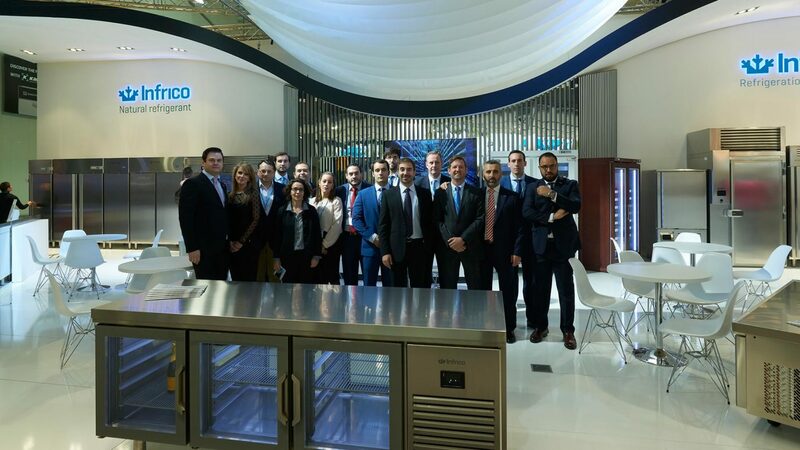 Thanks to our knowledge, all Infrico cold equipment certify the conservation and therefore the optimal organoleptic conditions of the food. Freshness and maximum flavor guaranteed. The same know-how transferred to our line Infrico Medcare, ensures the perfect preservation of biological samples with high added value. Our top concern is to do that our activity contributes to the common good and also reports benefits through an efficient management model, environmentally sustainable and economically profitable, that provides added value to all our stakeholders, interest groups, and that contributes to progress through creation of quality jobs. 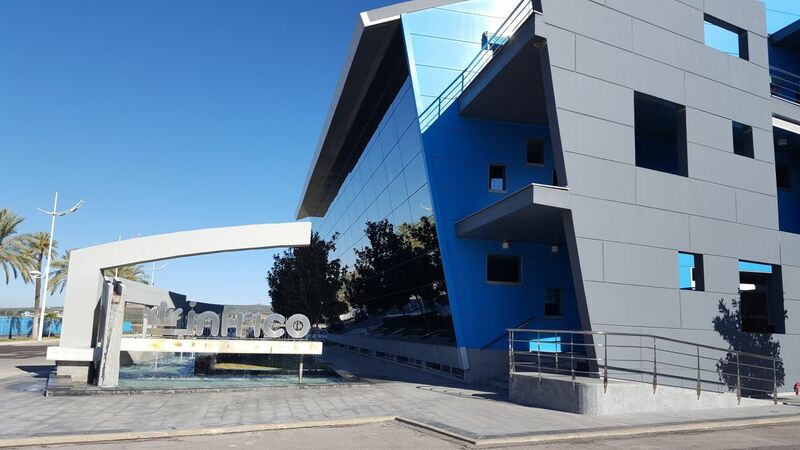 The greatest wealth of Infrico is our human capital and we take care of it as it deserves, knowing how we are that the productive capacity of our organization depends on our team. For this, we apply excellence, innovation and technological development in the execution of all the activities in our line of business. 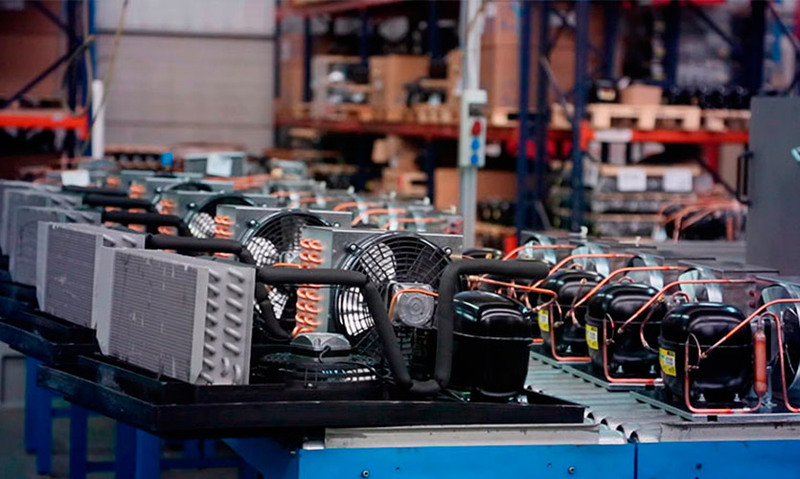 We are also in constant relationship with our customers and we design our equipment according to their needs and directing our efforts so that we continue to be the best option in the cold industrial sector. We always adapt to their wishes and convert them into reality. 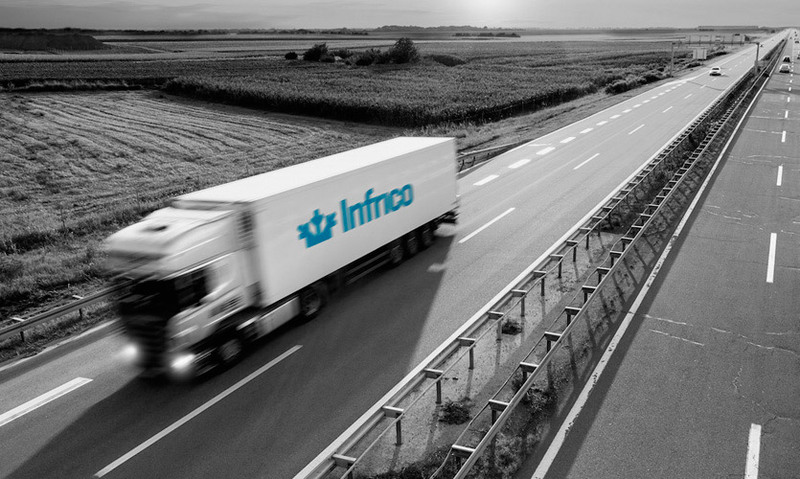 Talking about Infrico is talking about 100% guaranteed quality . We want to continue being a reference for society, so we have focused on seeking the wellbeing of people, projecting ourselves in the construction of a better future through the development of machinery that guarantees perfect conservation in the cold and ensuring the full satisfaction of who trusts us. 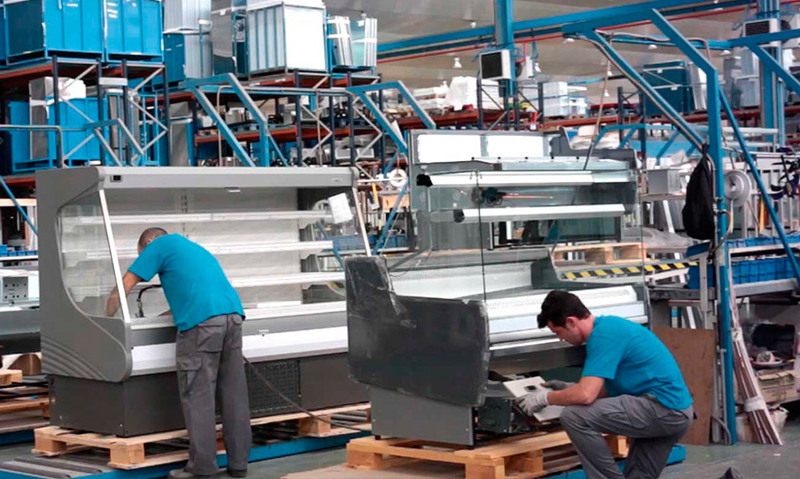 For this, we test each and every one of the machines that are designed and built in our production center located in Lucena, in Córdoba, and we have a Technical Assistance Service to attend to any need. We are deeply committed to our principles that are what define us and are the forces of everything we do. We consider that our principles show how we are and how we want to be, the ones that determine our attitude and our way of behaving. The commitment to innovation, excellence, honesty and honesty are our principles. Our reward is a job well done and the pride of being a world benchmark in terms of cold by our technologically advanced machinery.